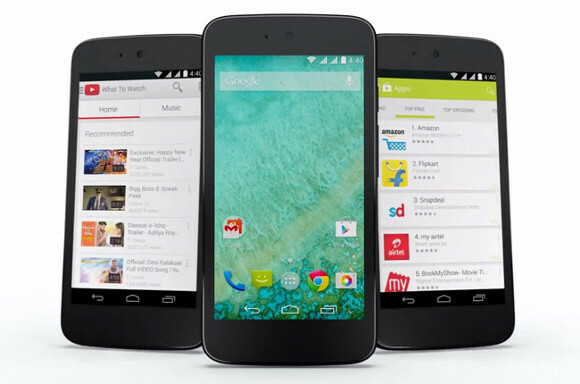 Just a couple of months ago, Google and some of the local smart phone manufacturers had released Android One devices. The main part was that these fences would get the updates, even being really cheap. And the updates were the main point on which the devices were a success. Google though on the other hand has but said anything officially yet about the updates. But Spice has said that they would be rolling out the update by January End. So the Lollipop update to devices from Micromax and Karbonn would be out in the same time frame. But according to an unknown source the update would be out as early as mid of December. They would get the update but there was no mention that they would get the update as fast as the Nexus devices. So the delay is kind of justified, and also getting the Lollipop Update for such a low priced device is a leisure in itself.